(TibetanReview.net, Feb02’19) – China has made it clear that its good relations with India can only go so far and no further, reiterating its resolute opposition to New Delhi being admitted to the 48-nation Nuclear Suppliers Group (NSG). Its pretext is that India is not a signatory to the Non-Proliferation Treaty (NPT), though the other permanent members of the UN Security Council (UNSC), including the US and Russia, back India’s case, based on its non-proliferation record. The Chinese remarks came after China, France, Russia, Britain and the US – the permanent members of the UNSC – concluded their two meetings in Beijing to discuss issues related to nuclear disarmament, nuclear non-proliferation and peaceful uses of nuclear energy, reported indianexpress.com Jan 31. “We call on all the countries to join the treaty as non-nuclear weapons states as soon as possible is our position,” Chinese Foreign Ministry spokesman Geng Shuang was quoted as saying, briefing the media on the outcome of the conference. 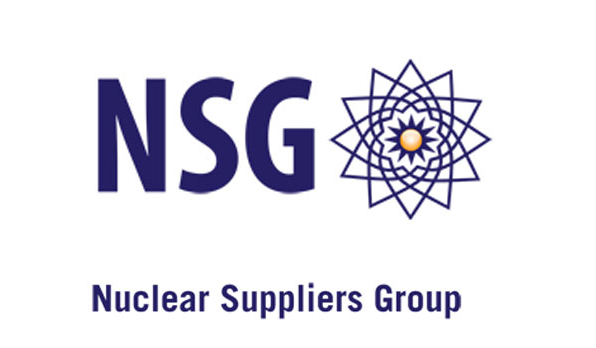 The NSG is the top club of countries which controls access to technology and guards against proliferation. Its membership is important for India to access cutting-edge high technology, the report noted. China seeks to club India and Pakistan together for the reason that both are non-signatories of the NPT. It wants the NSG countries to adopt a “criteria-based approach”, meaning either both can get into the group or none. However, most of the NSG countries make a clear distinction between India and Pakistan’s nuclear non-proliferation track record, the report noted. India has repeatedly reached out to Beijing, including in Apr 2018, trying to convince it to lift its objections, but to no avail.